I refused to be disrespected in a relationship. When you reached the level of not caring about my feeling the relationship is over. I am not going to have the next chick step to me like I am irrelevant. The level of disrespect in today generation is astonishing. It’s to the point that side chicks, and jump off feel they can step over boundaries. What happen to monogamy? Everybody wants to be in an open relationship, friends with benefits or having no title. Yet the people who think they are in a monogamous relationship is getting the most disrespect from their partner. Then you have Chris Brown song “Loyal” yet a lot of people just can’t be loyal these days. I recently listen to Trey Songz “Disrespectful” and the lyrics just confirm that neither man nor female cared if they got caught. It was like they were proud to be doing wrong in the relationship. If you want to disloyal end the relationship why continue hurting the other person. I am not man bashing or stating only men cheat no, women cheat as well it’s just reached a level of disrespect on both parties. Respect the other person on all levels. If you want to cheat, have a second life then be single. Just because your single does not mean you become an a-hole either. Don’t string people along with their emotions. Don’t pretend to care more then you do. Just be honest let them know where they stand. 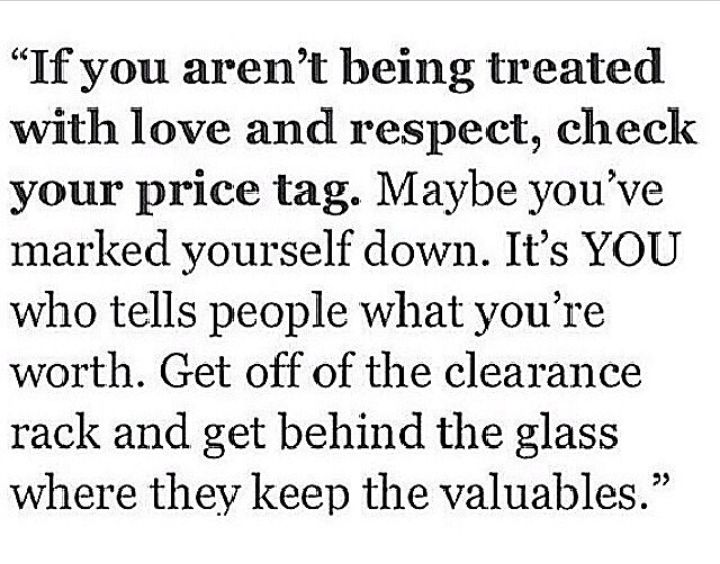 No one wants to be disrespected!